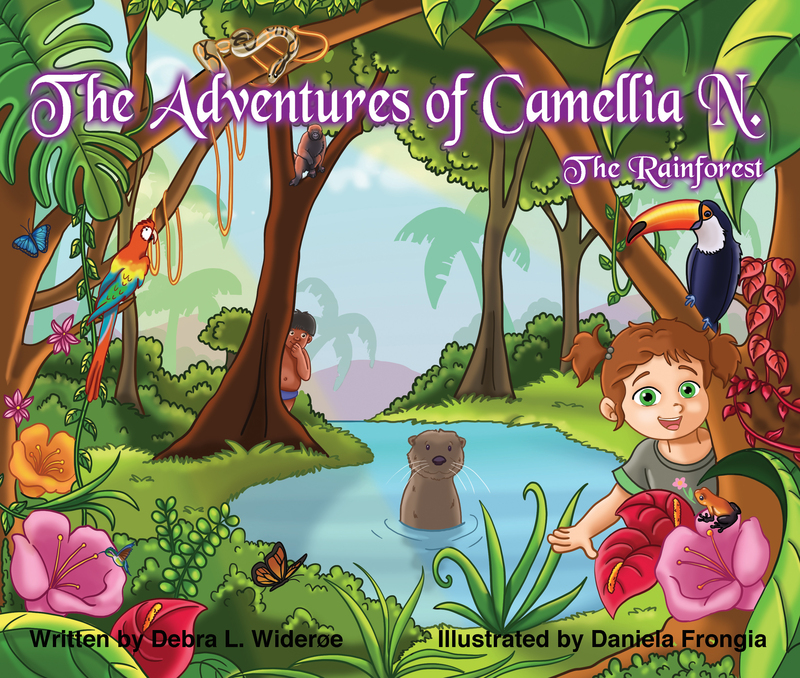 Debra Wideroe highlights endangered wildlife in each book and shares what makes them special. 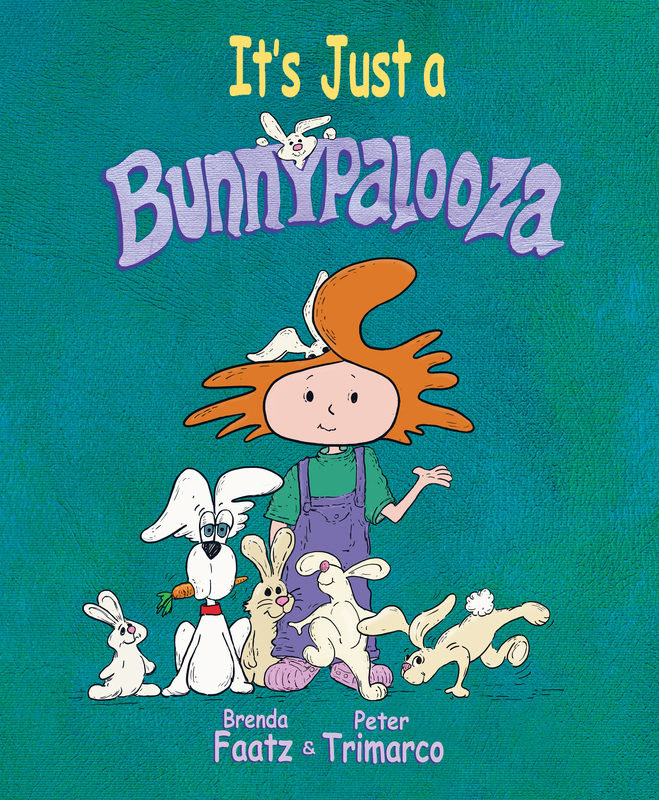 Many of the animals she writes about sadly will not be alive in the child’s lifetime unless changes are made. 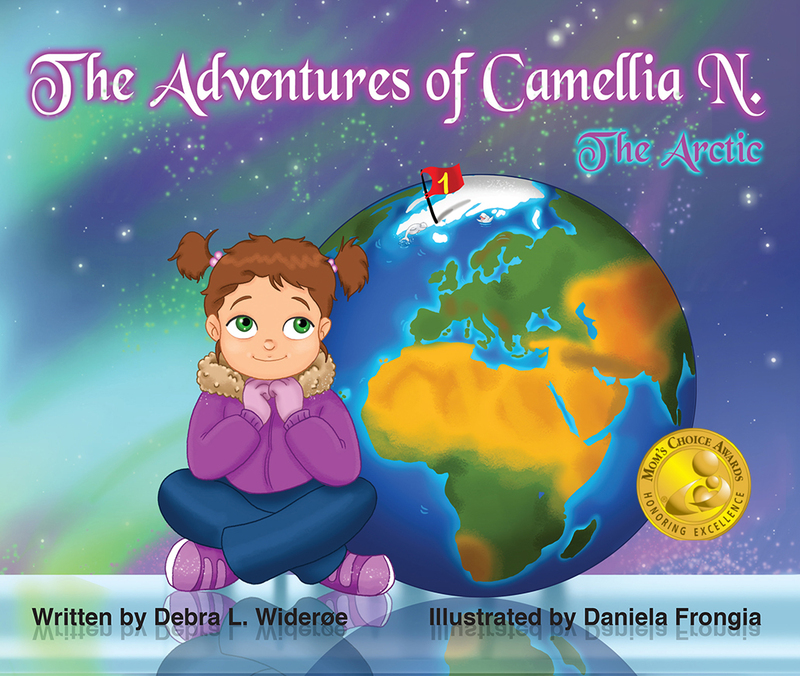 Through her beautiful writing, Camellia Kids Care program and Global Pen-Pal program, children will learn what they can do to make a difference as global ambassadors. 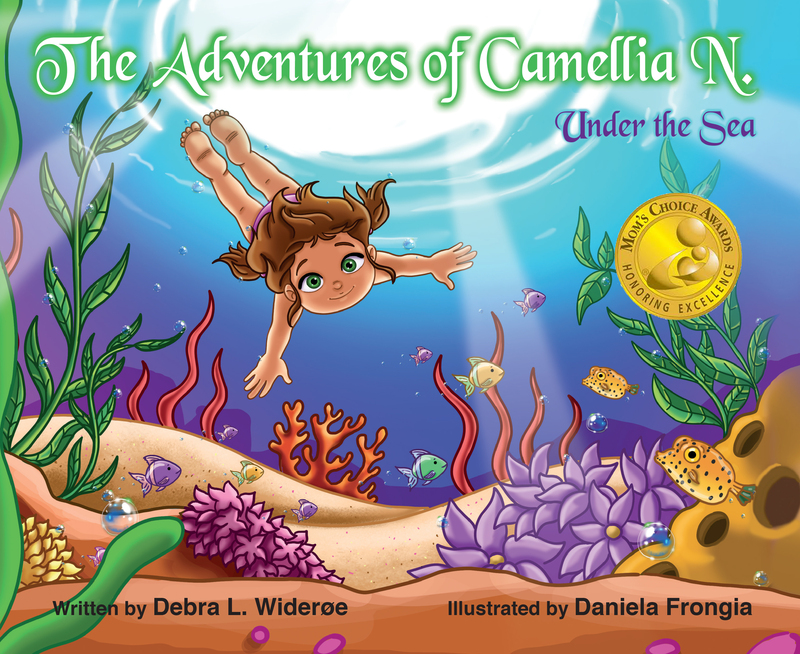 In The Adventures of Camellia N.- Under the Sea, Camellia N. explores the wonders of our blue planet and learns what makes the ocean one of the most important and mysterious habitats on Planet Earth. 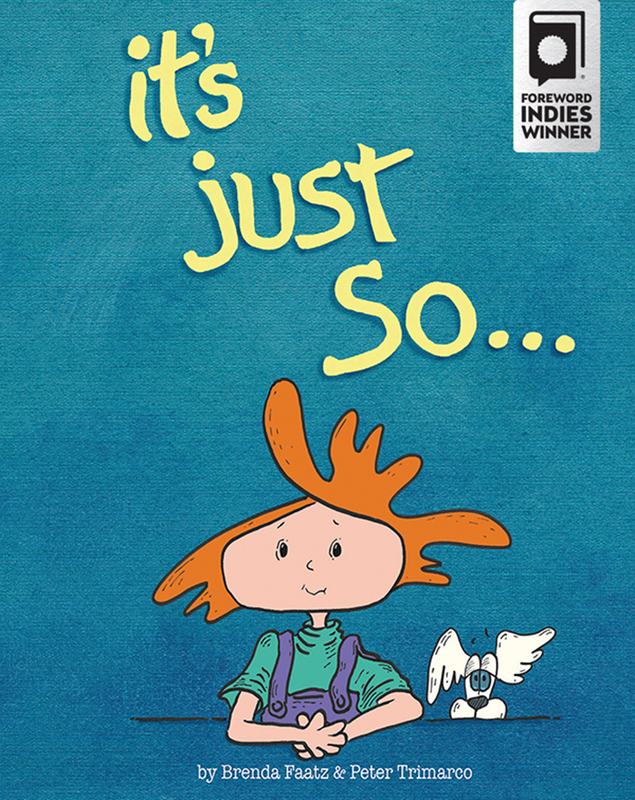 Joined by Oscar, a highly spirited Boxfish and Nails, everyone’s favorite Hammerhead Shark, Camellia N. meets sweet Maui Dolphin, whose numbers have drastically diminished and the largest creatures on Planet Earth, the HUGE Blue Whales. 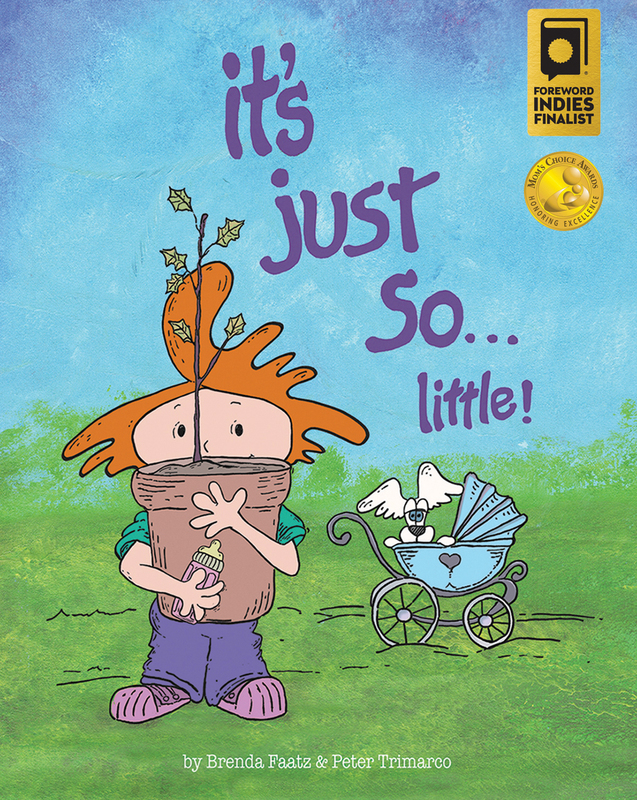 In this adventure, readers get a rare opportunity to venture even deeper under the sea discovering the oddest creatures ever, some that don’t even have eyes!